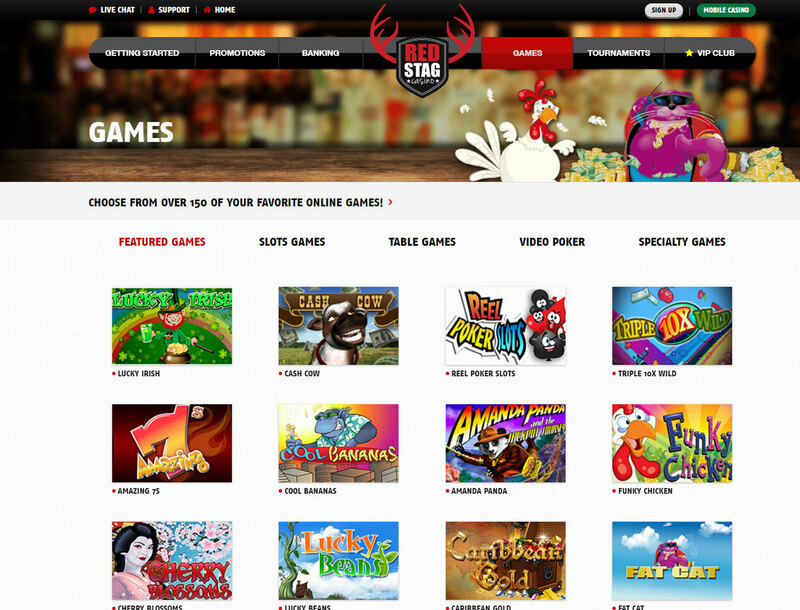 Red Stag Casino runs on a WGS Technology engine. 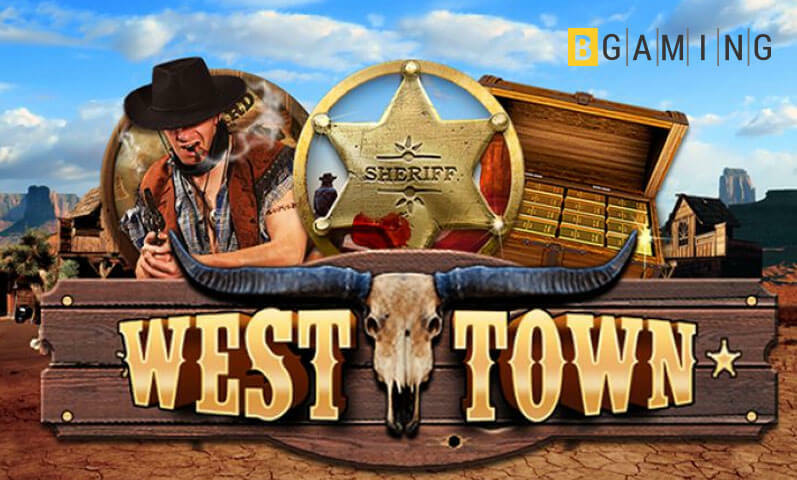 All of its slot games also come from WGS. You can get casino software installed in your computer or you can choose the instant play mode where you can play the games directly in the browser. 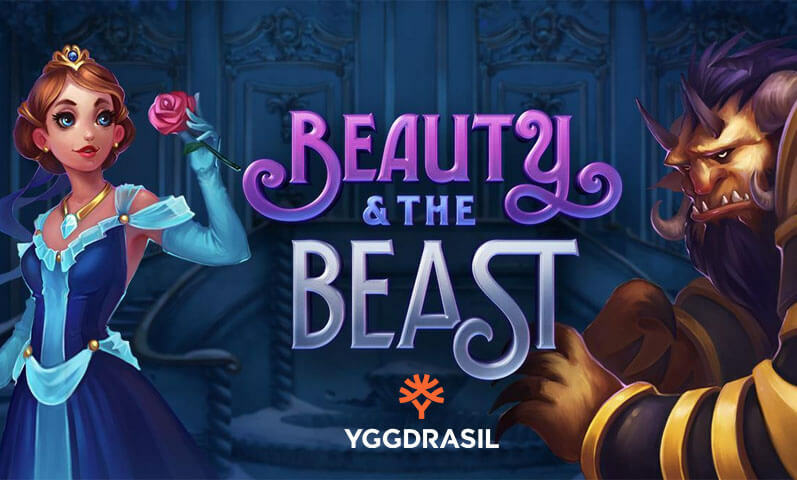 The casino offers a generous welcome bonus and has a VIP program for regular players. 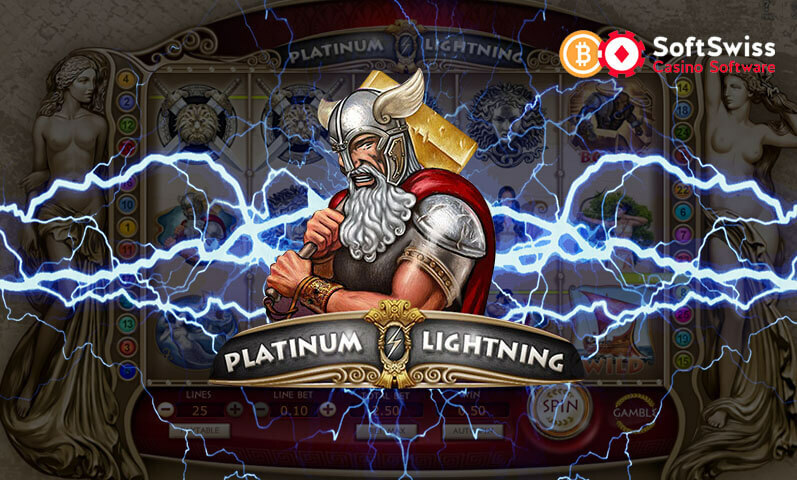 The Bitcoin slots review will go through Red Stag Casino to give you the details you need. 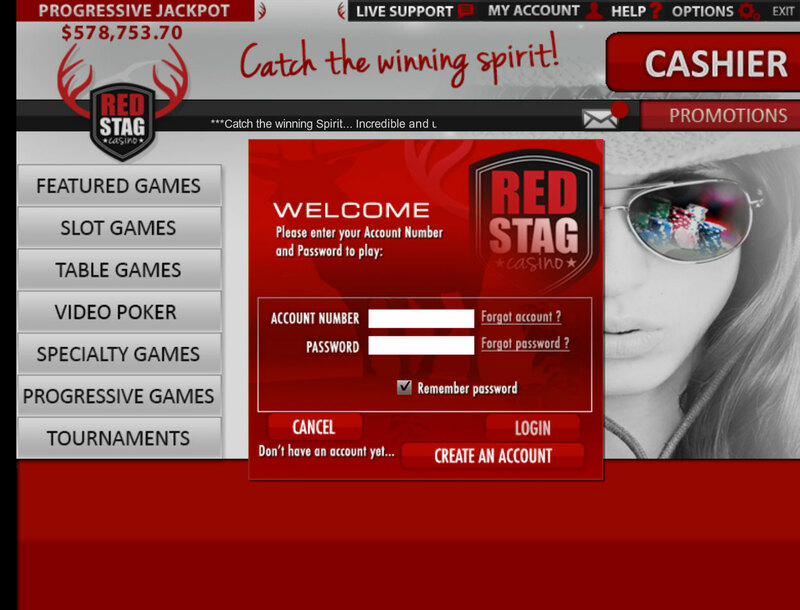 All of Red Stag Casino slots are from WGS. The game maker has been around for a long time so most of the slots you will see here come from different generations of online gaming. 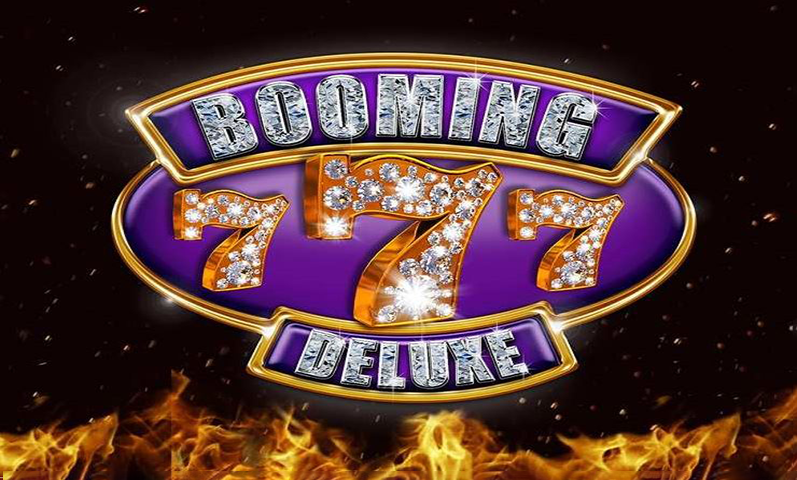 You will see classic slots that have a few reels and paylines. 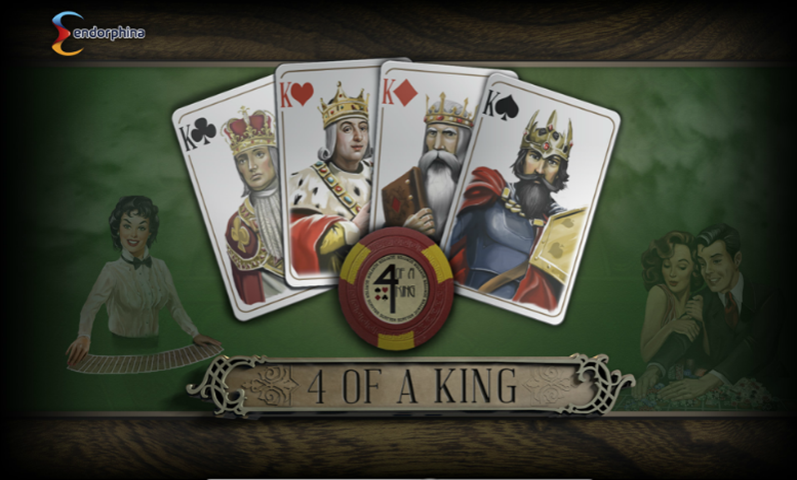 You can also play with some of the latest slots that come with its own unique gameplay. Whichever kind of slots you are into, the casino has something for everyone. 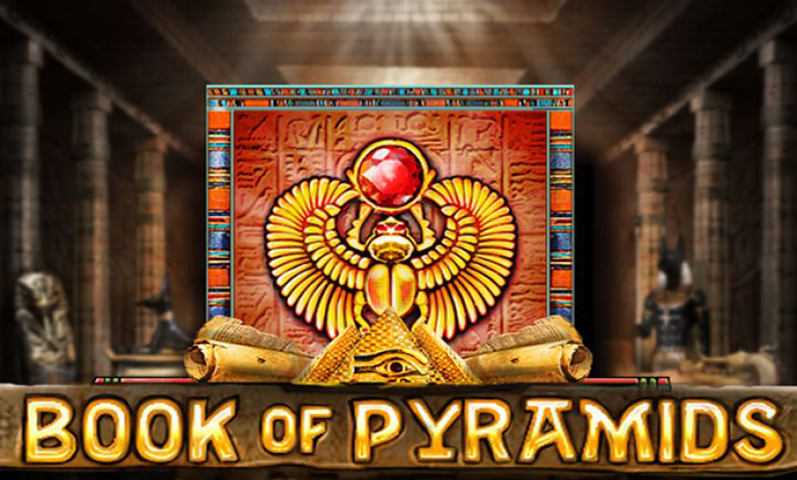 Red Stag Casino also has a collection of slots that has a progressive jackpot. This type of jackpot keeps increasing as more people play the game. Progressives often have very large jackpot and the casino has eight slots that will you give you a shot at becoming rich instantly. 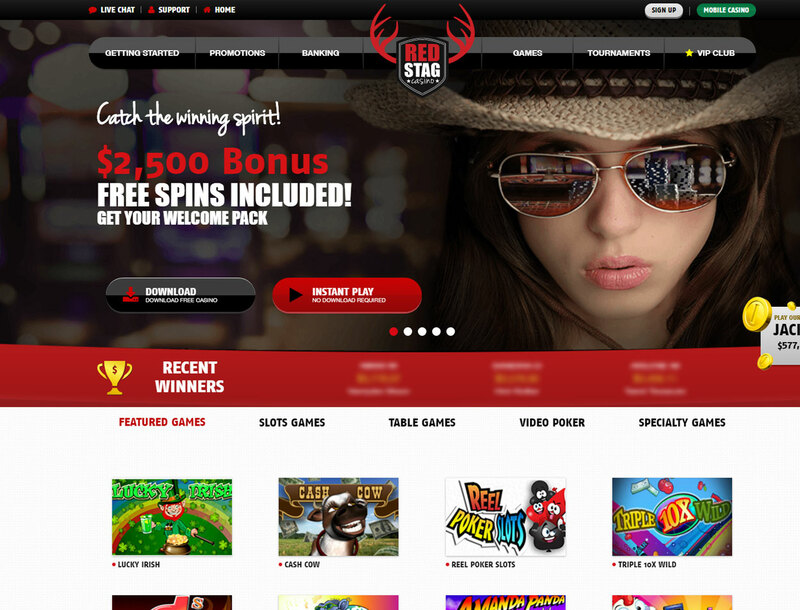 Red Stag Casino is offering a whopping $2,500 worth of bonuses when you sign up to the Bitcoin casino. This is the total of the bonuses you will get on your first seven deposits. 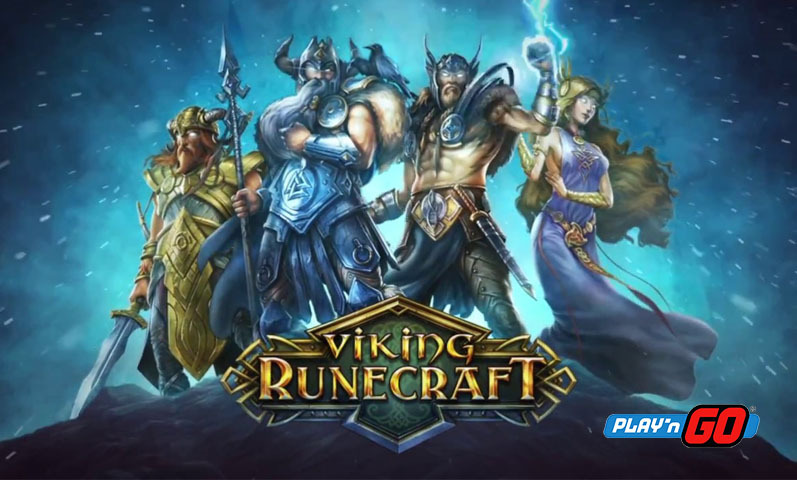 Apart from the Bitcoin slots bonus, you will also get free spins for certain games. You can turn the bonus into money by meeting the wagering requirement. This requirement is 30 times the bonus amount. You also need to deposit at least $25 to get a bonus. You will need to use your personal info when signing up to the casino. This includes your full name, home address, and contact number. 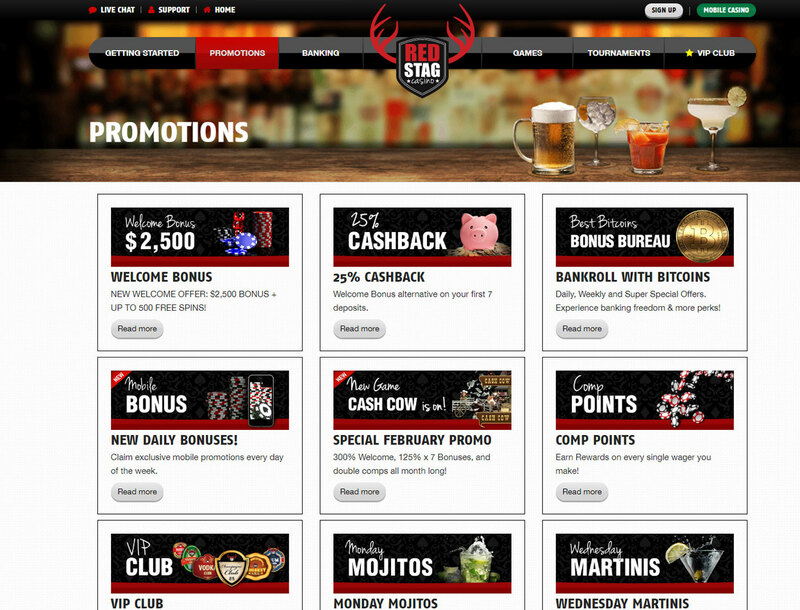 Red Stag Casino directly supports Bitcoin deposits. The smallest amount you can deposit is $10 while the largest is $2,500. The casino does not support Bitcoin withdrawal. However, you can use Neteller to turn your winnings back into Bitcoin. You can get help from the support team via the live chat support and toll free phone number. The team is ready to help you 24/7.